IMC Migration Australia Pty Limited is an established Australian Visa and Immigration practice. 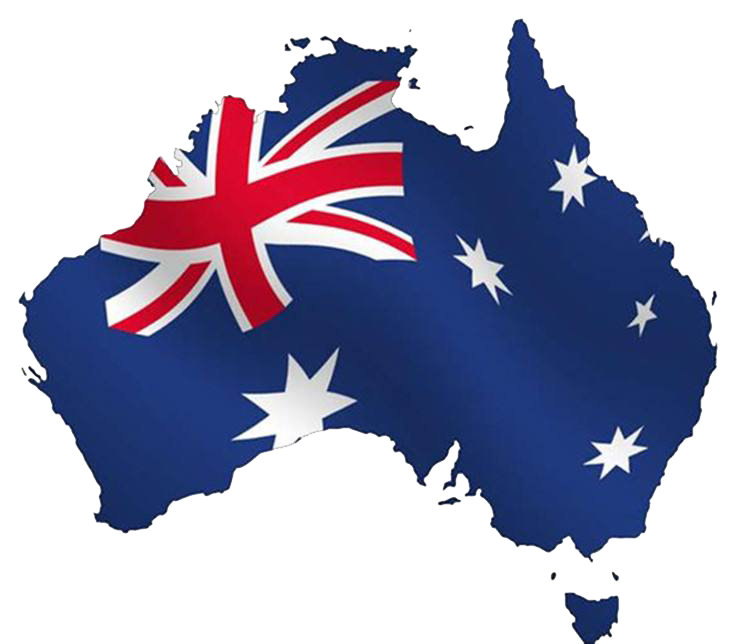 It was founded by Ivan Chait and provides a full spectrum of Australian immigration and related services. IMC Migration’s technical expertise includes all types of applications for permanent or temporary residence in Australia including Business, Investment, Employment, Skilled and Family Migration. 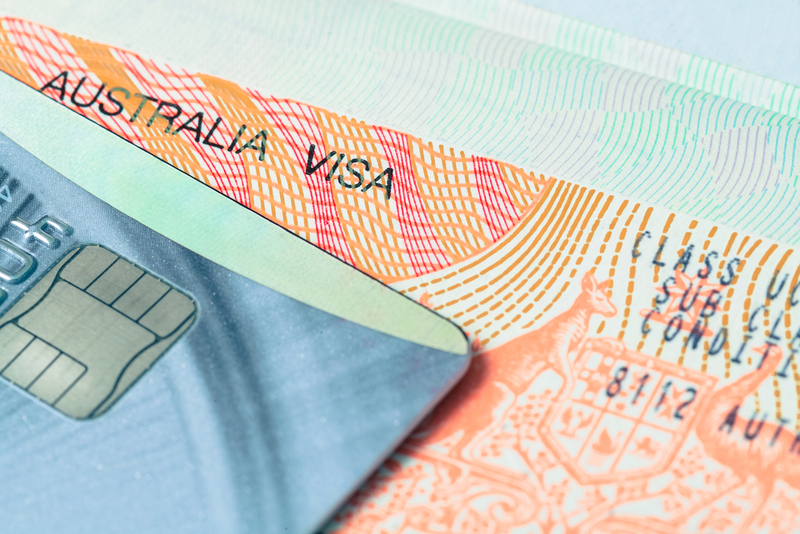 Since 1985 we have represents clients from many different countries on a way range of Australian visa matters and have also assisted Australian and overseas companies sponsoring employees and executives for Australian to work in Australia. We provide our clients with the highest quality professional personalized service. 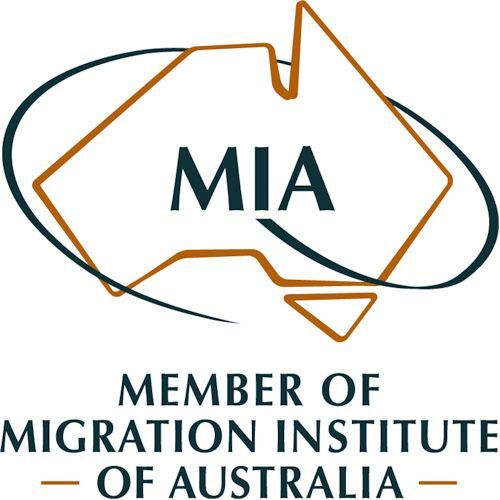 We pride ourselves in offering our clients a broad spectrum of immigration related services including immigration advice and counselling on migration requirements and eligibility, preparation of applications for Permanent or Temporary Residence in Australia including Investment and Business Migration, Employer Sponsored applications, Skilled and Family Migration. 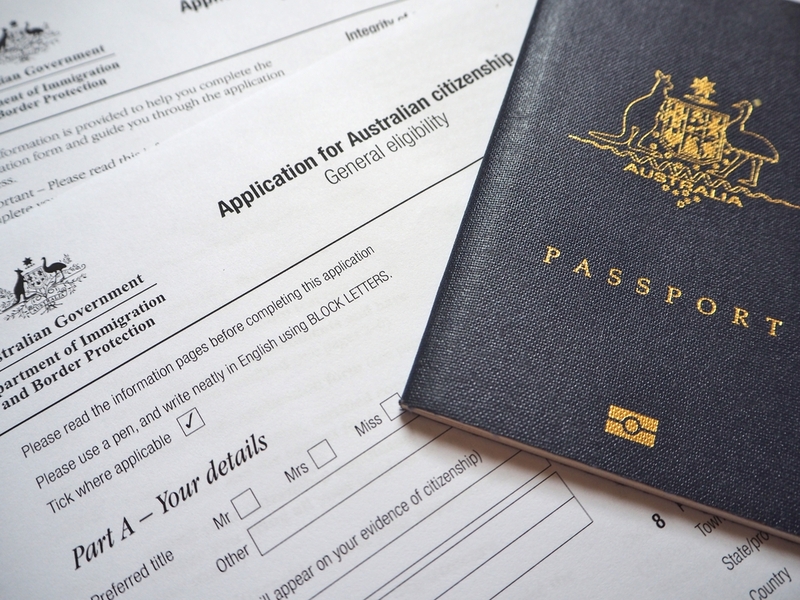 We also have extensive experience with applications for Resident Return Visas and Australian citizenship application. Australia's Business and Investment visa categories aim to attract entrepreneurs with a successful business history who intend to become involved in business in Australia or high net worth individuals with funds available for investment in Australia. Employer Nomination is available to employers who are unable to source skilled employees from the Australian labour market. Employees can be sponsored on a temporary or permanent basis depending on the occupation. Includes a range of visas for skilled applicants with appropriate occupations who achieve the necessary pass mark on the points test, spouses or de facto partners, parents in good health and character that meet the balance of family test and aged dependent relatives. We will ask you for background information to understand your circumstances and give you initial advice on your options and prospects for Australian immigration. 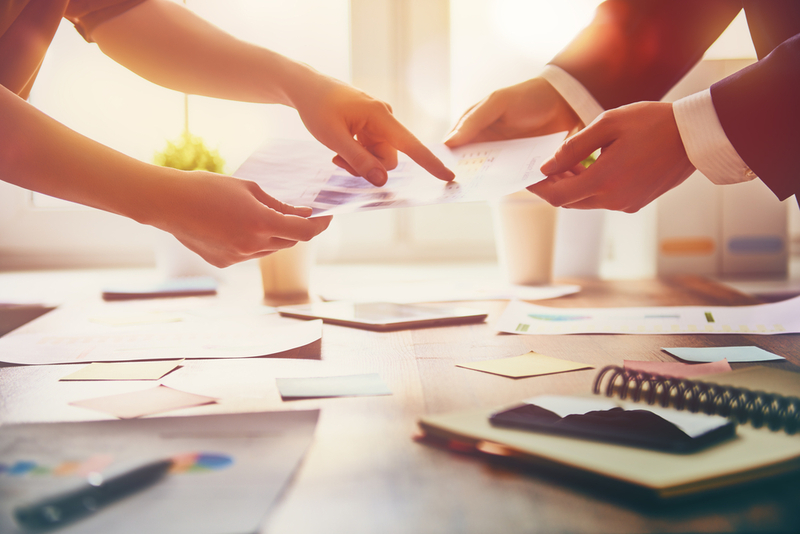 Our team will work with you in collecting relevant documents to support your application. We will provide you with a simple checklist and assistance getting everything prepared. Next, we will work on your application, leveraging our experience to prepare your application for lodgment after your final sign-off. Finally, we will lodge your application on your behalf, keeping you updated along the way and responding to any queries you may have while we wait for approval. Our team is there to represent you from lodgement until approval, regularly checking in with the Department of Home Affairs and responding to their queries in a timely manner in partnership with you. Over the past 12 months there have been significant changes made to Australia’s skilled/ employment migration program. 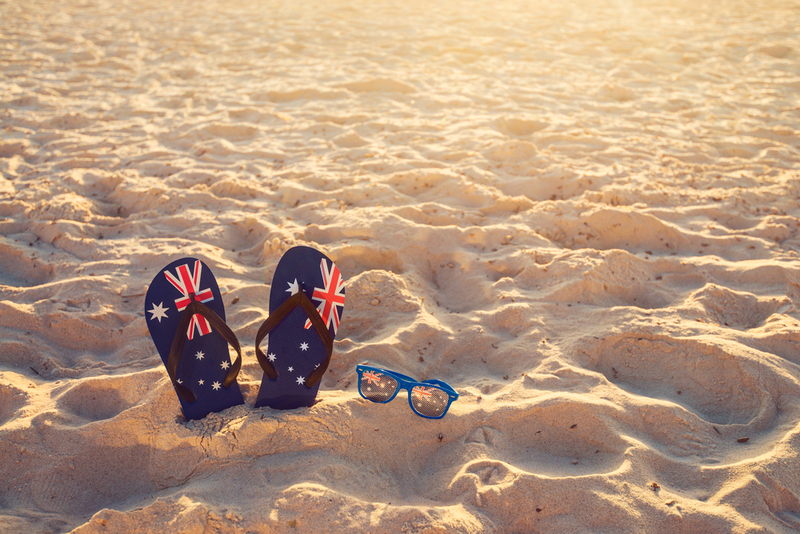 This culminated in the termination of the 457 visa program in March 2018 and the introduction of a new Temporary Skill Shortage (TSS) visa, subclass 482 in place of the 457 visa category. Our team look forward to discussing your eligibility and visa options with you. Feel free to contact us or provide your details and we will contact you.